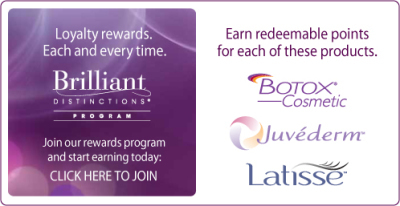 "Turning Back The Hands of Time"
Michigan's premier Laser & Medical Spa with popular treatments such as Botox®, CoolSculpt, Icon Laser, MicroPen and Dermal fillers. ASM Medical Spa is a physician-directed spa with 3 locations to serve you, Brighton, Farmington Hills and Romulus. 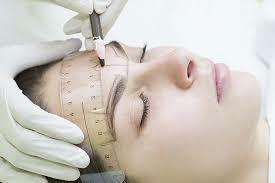 We specialize in corrective skin and fat reduction to achieve noticeable and lasting results. At ASM every patient receives the best, customized care that he/she deserves, using the latest technologies available. 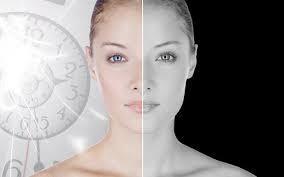 Our skin care experts provide treatments for all skin types. Our treatments are customized for each person and provide incredible results for wrinkles, rosacea, acne scarring and complete skin renewal, all in a relaxed and nurturing environment. 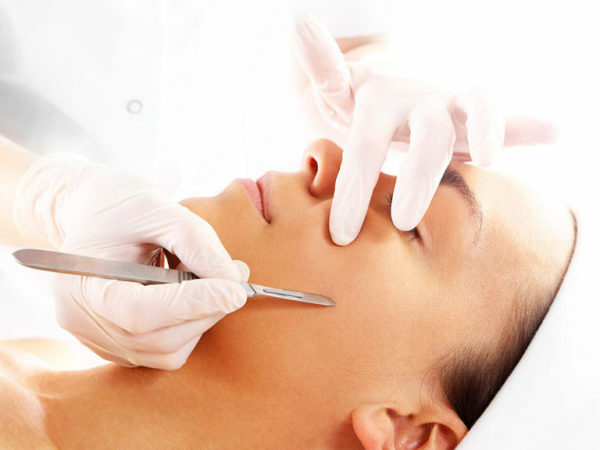 When you want a refreshed, natural and youthful appearance our nurse practitioner, registered nurses, and licensed aestheticians at our medical spa will provide you with the professional results you deserve. Our clients consistently rate us as one of the best medical spas in Michigan. This means that you’ll get exactly what you want to achieve the best possible results for your unique needs. Aesthetic Services of MI, Inc opened in 2006, we’ve treated every customer like they were a part of our family. Other companies may offer similar services, but our services are the best, and come with a personal touch. 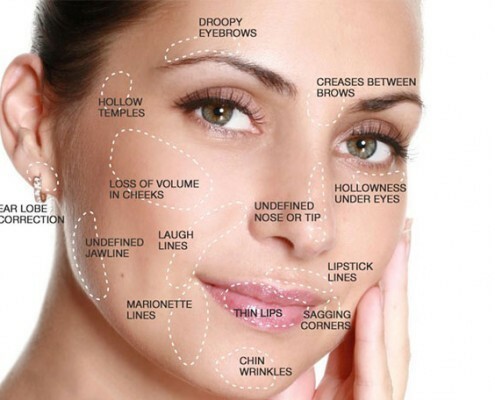 ASM was developed to provide non-surgical anti-aging treatments for both men and women. 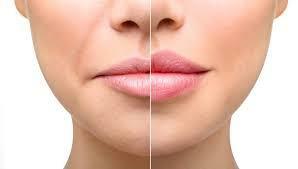 We are staffed with the most experienced and dedicated clinicians in the practice of medical aesthetics. Our staff includes Nurse Practitioners, Registered Nurses and Licensed Aestheticians. We welcome the opportunity to meet each new client for a complimentary consultation. Our goal is to educate each client so they can make the best choices for themselves based on their time availability, financial terms, and expected outcomes. We have three locations conveniently located in Brighton, Farmington Hills and Romulus.